1. Quality. It is our belief that the best service is punctual, friendly and reliable. We know you don’t hire a personal driver every day, so we work hard to make sure your outing is unique and memorable. 2. Every occasion. We offer a wide range of services from airport drop-off to day long sightseeing tours. There is no occasion too small or too large for our drivers. 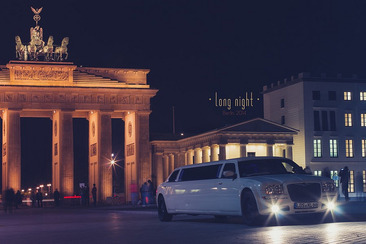 Limo rental offers a great way to arrive at your destination prompt and pampered. Fill in the form on this page and get a FREE, no obligation quote!